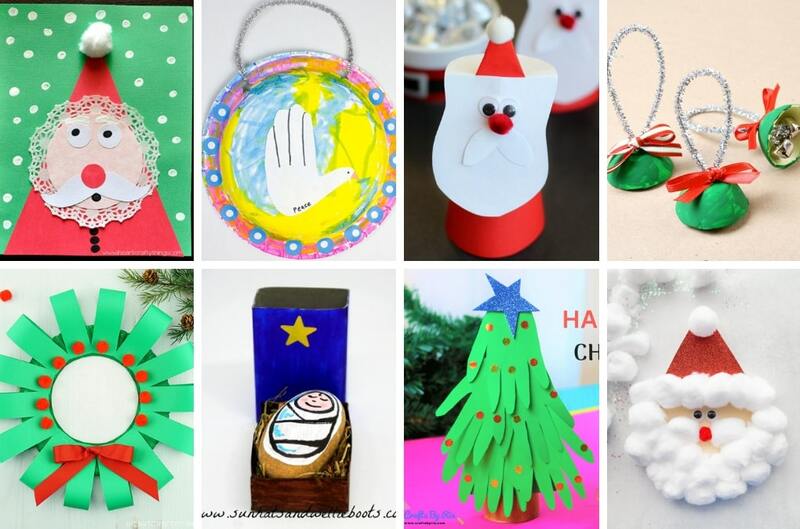 Christmas is such a wonderful time of year to spend creating craft projects with kids. 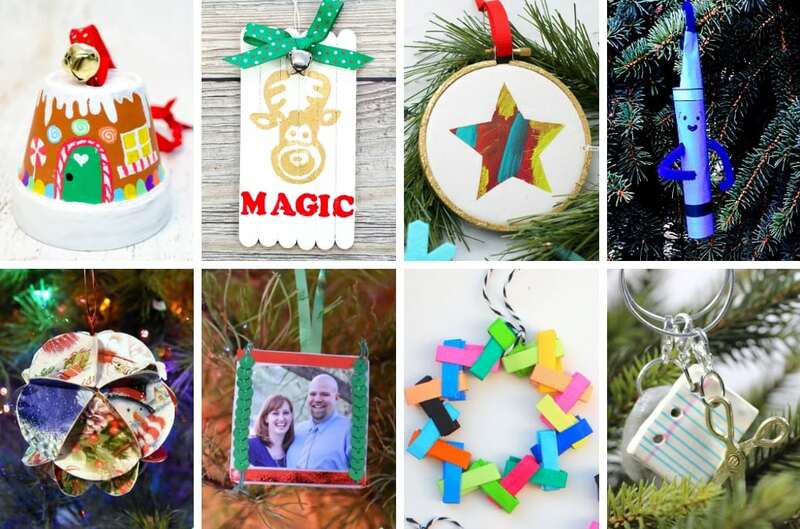 We love making special ornaments for our tree, Christmas cards to give to family and friends and crafts to decorate our house for the season. 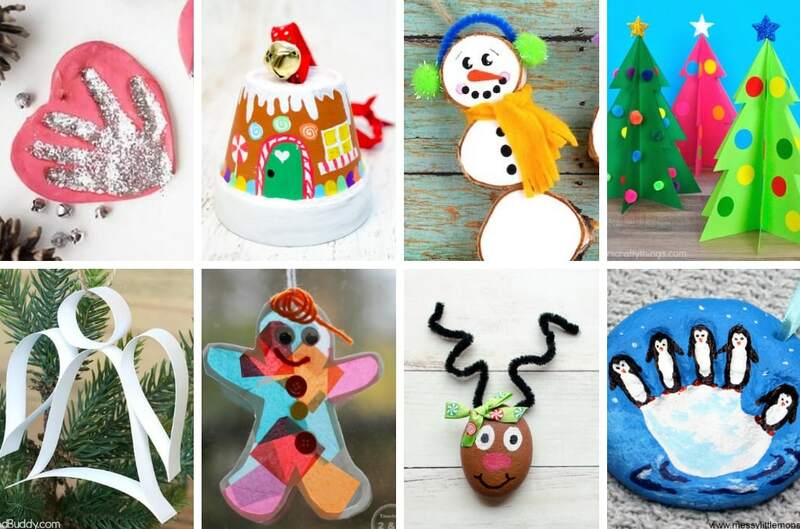 I have put together the ultimate list of 70+ creative Christmas projects for kids! 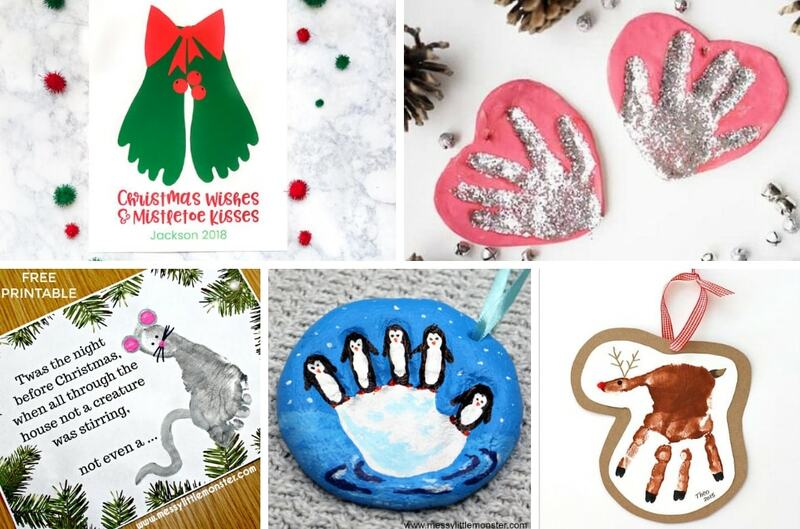 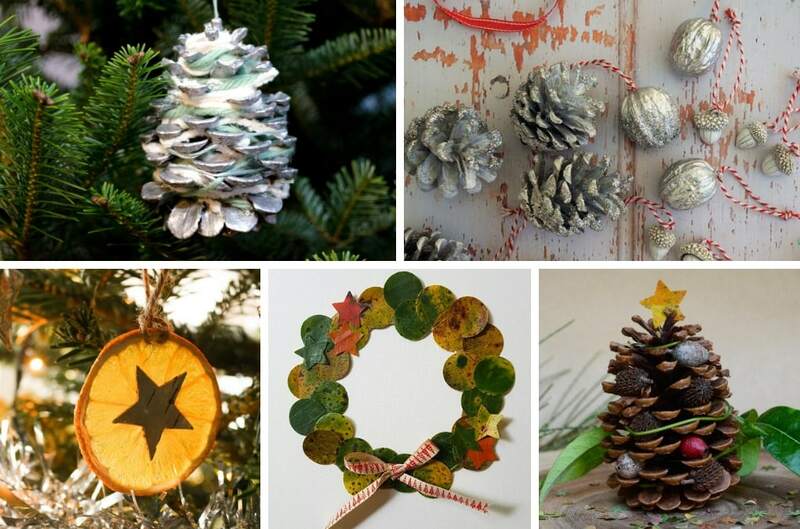 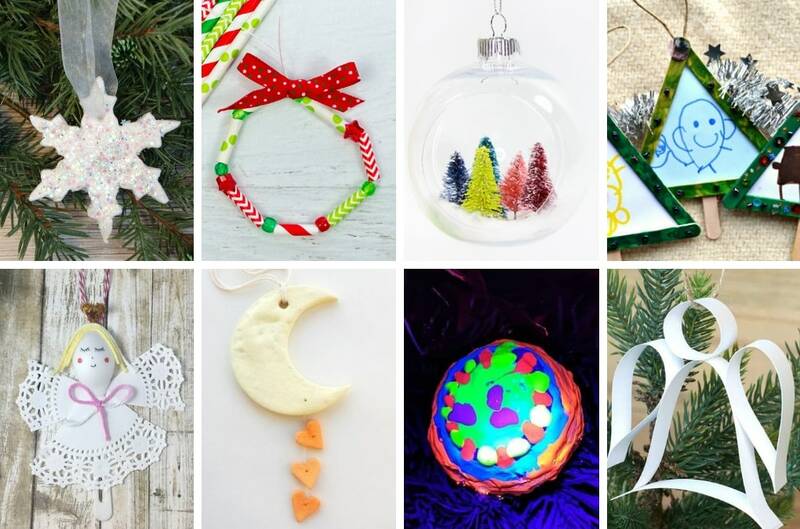 There are so many great ideas here, below you will find fun Christmas crafts, unique DIY ornaments, beautiful kid-made Christmas cards and more. 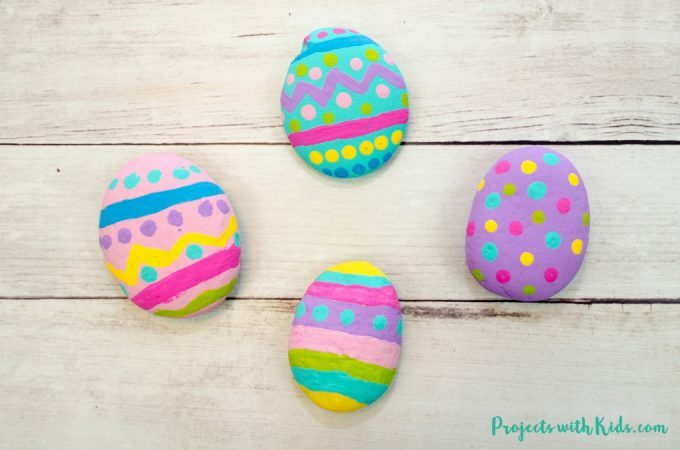 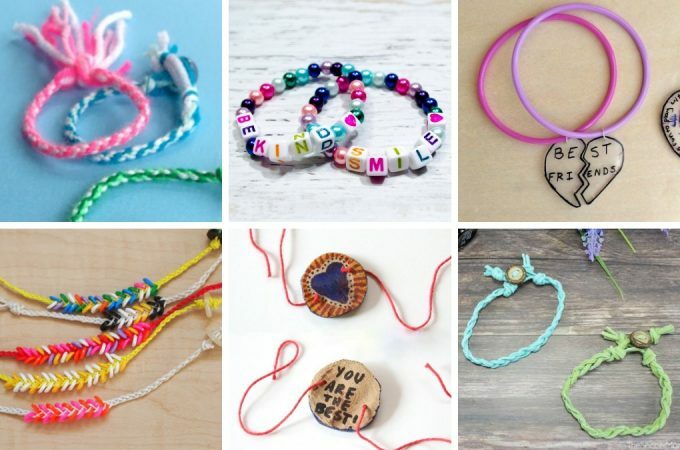 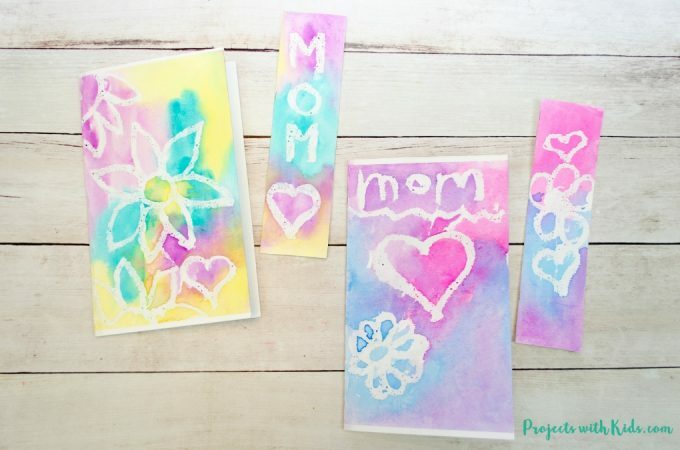 Project ideas that kids of all ages will love to create. 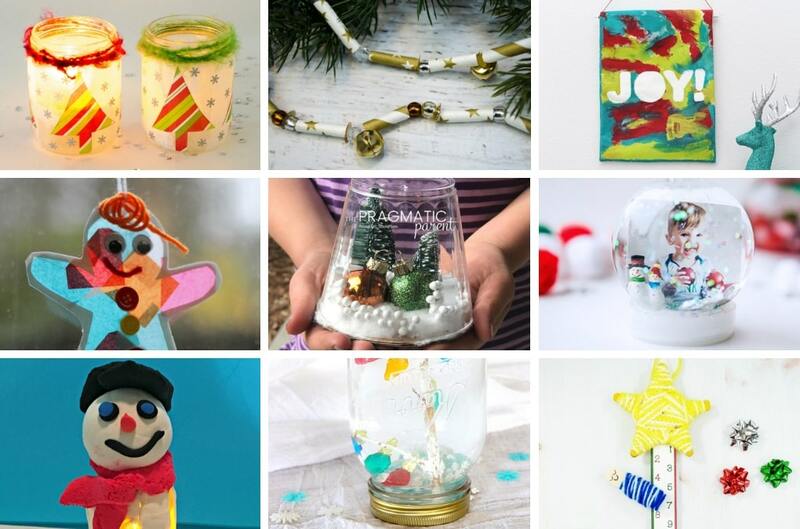 Have a look below to see all of the amazing ideas. 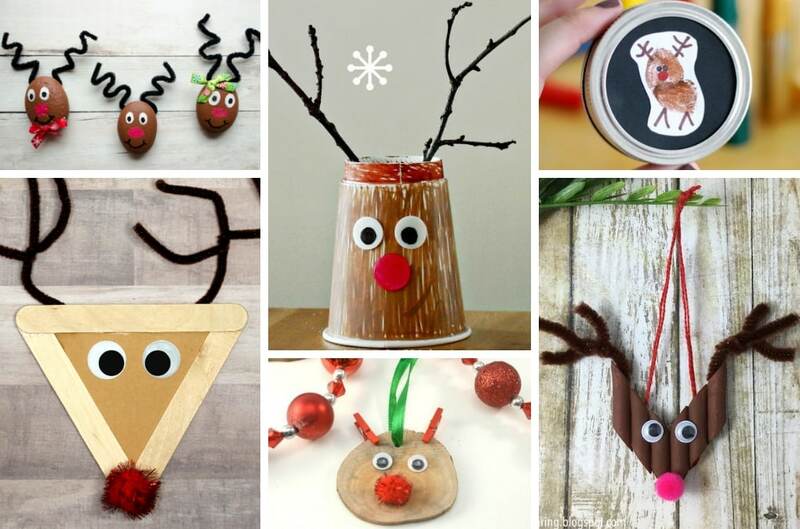 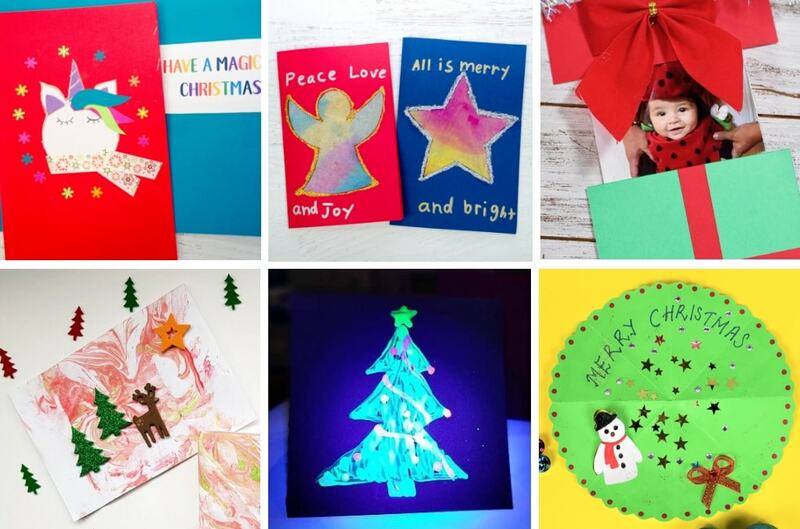 Christmas crafts are so fun for kids and make great handmade gifts for friends and family that can be treasured year after year. 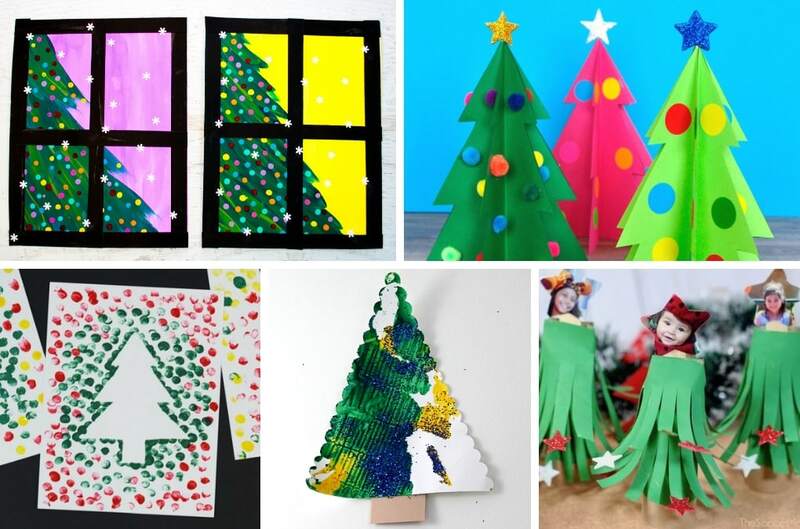 There are so many wonderful Christmas projects for kids, I hope you found some ideas you would like to try! 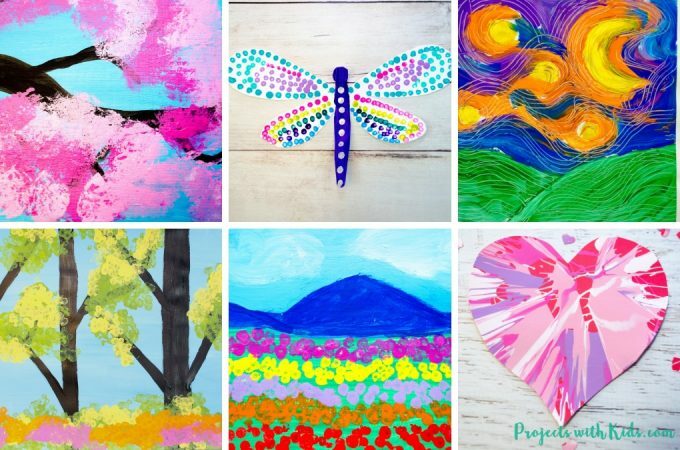 Follow me on Pinterest for more great project ideas. 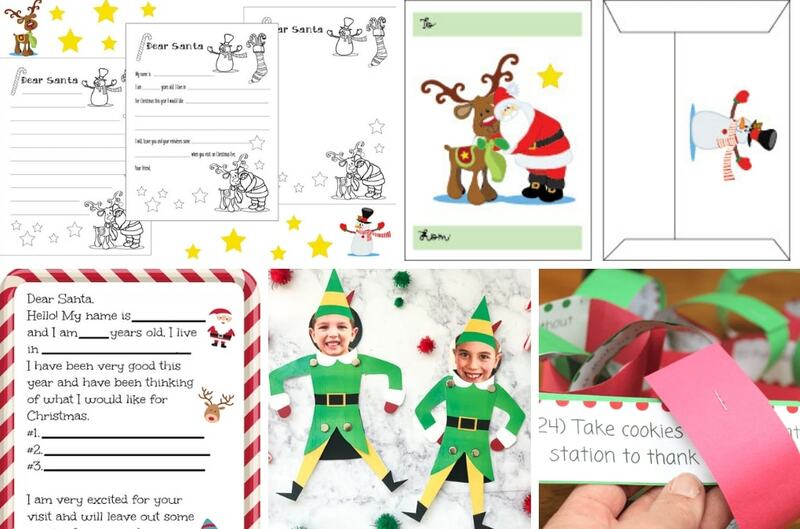 thanks for including our advent countdown! 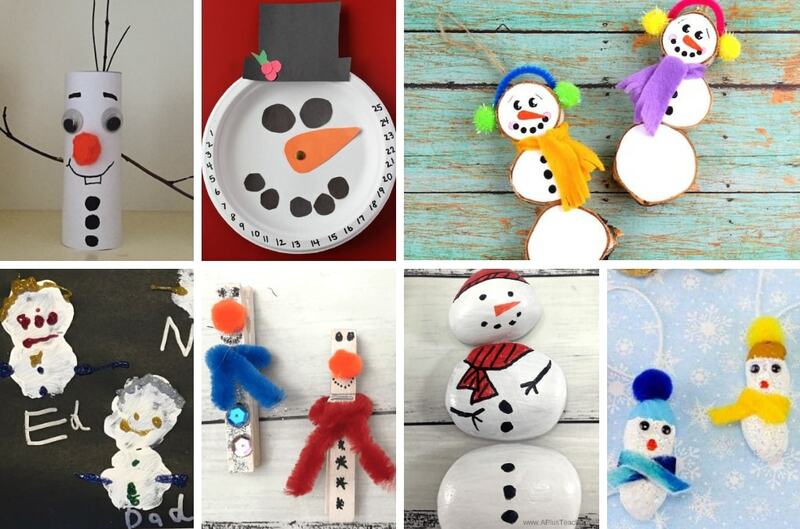 finding lots of fun ideas for some crafting with the kiddos.